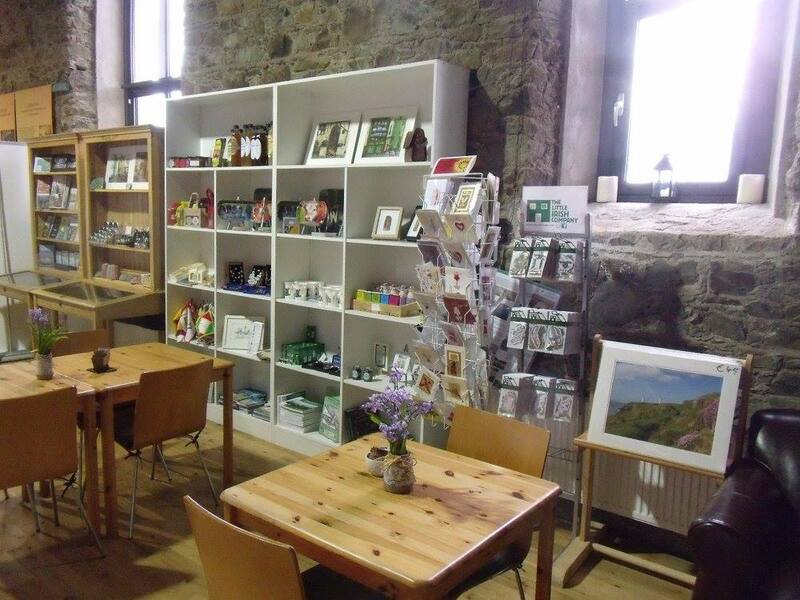 The visitor centre at the Copper Coast Geopark in Bunmahon is now open again for the 2016 season. 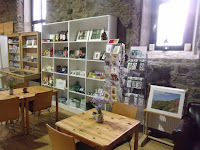 There are lovely treats available in the café and in the gift shop. There is a great mining exhibition and a lovely photographic exhibition by local photographer Sean Fitzsimons. There are lots of events lined up including a programme for European Geopark Network Week at the end of May with something to suit everyone from guided walks to literary talks, learning about other geoparks and learning how amateur radio stations operate. This group will for the 9th consecutive year take part in the Geoparks Communications weekend which takes place over the weekend of the 28 and 29 May to coincide with European Geopark Network Week. The Radio Group, based in Waterford City, with members from Carlow, Wexford, Kilkenny and Kildare will broadcast from the Tankardstown engine house on the Copper Coast and will make radio contact with other radio groups in various Geoparks around Europe and the world over the weekend. The South East Amateur Radio Group welcomes visitors over the weekend to come along to chat and learn about how an amateur radio operates. Words is a monthly event, taking place on the first Wednesday of every month in a different venue in the Copper Coast. This is a place for literature lovers and writers of all kinds to share their work, announcements and ideas, encouraging and supporting creativity. The WORDS event founders include the poet and writer Tom Power, Sean Corcoran of The Art Hand and Róisín Power Hackett, poet and artist. 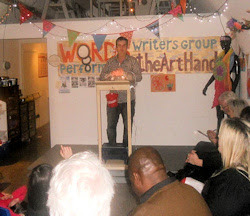 The event began back in July 2013 as a performance based writers group but has evolved since then to become a monthly celebration of literature and creativity. All are welcome to these monthly meetings. Contact Sean Corcoran of The Art Hand for further information. Contribution €5 includes refreshments. Duration 2-3 hours approx.